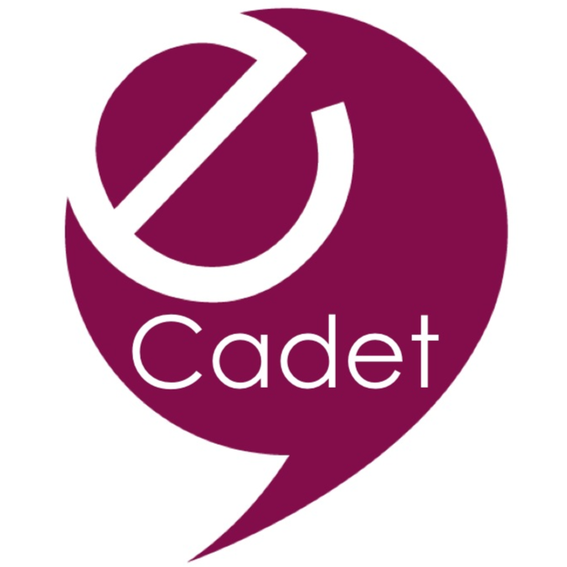 Our team of eCadets is made up of pupils from years 3 to 6. They work together to complete the half-termly challenges. The challenges are all cross-curricular, which means the scheme has a positive impact on online safety throughout the school and engages all pupils. The pupils download, complete and submit their work to the eCadets website for marking. With each successfully completed challenge they earn points and get promoted through the eCadet ranks. As eCadets, we aim to help others with online safety because the Internet can sometimes be a dangerous place to talk and play on. We hope to support our fellow pupils with our amazing eCadet advice. eCadets hope to change the Internet into a safer environment for younger children. eCadets Cyber Wars was a play written by our eCadets for the Safer Internet Day challenge in 2018.